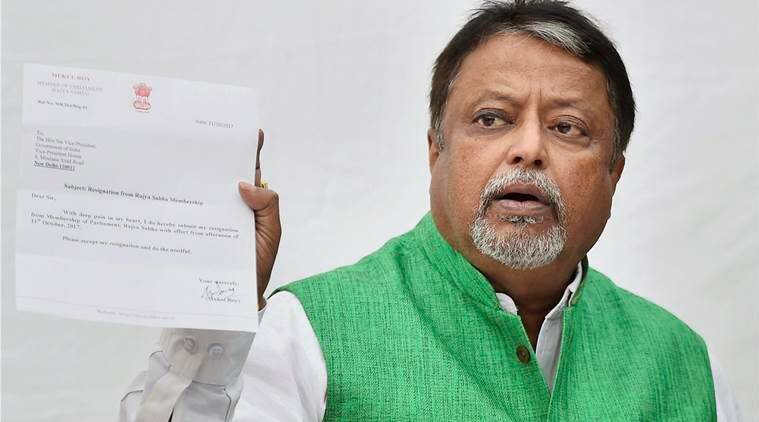 The Delhi High Court today disposed of former TMC leader Mukul Roy’s plea alleging phone tapping, after the Centre and the West Bengal government said his numbers were not being intercepted. The order was passed by Justice Vibhu Bakhru after he perused the affidavits filed by the two governments. The court, however, gave Roy the liberty to approach it again if he finds any concrete evidence substantiating his allegations. Former Trinamool Congress MP, who has now joined the BJP, had sought a CBI probe into the alleged surveillance and tapping of his phone by the West Bengal police. Roy has alleged that while he was in West Bengal, he always found that the local police were monitoring his movements. The plea has claimed that similar apprehensions were put on record by several other persons, including union minister and BJP leader Babul Supriyo.